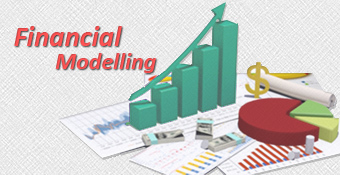 This online training course on Financial Modelling is a comprehensive module delivered by an expert in Financial Modelling and Analysis and an alumnus of IIM. 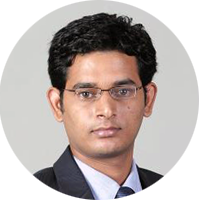 The course provides an in-depth understanding of BS, Income Statement, CF Statement, Ratio Analysis, Valuations using various methods and more. 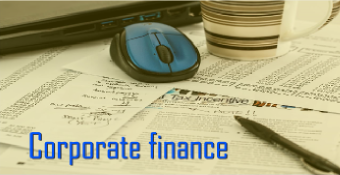 This course is best suited for post graduate students in Finance, Finance professionals, sector analysts, credit rating professionals, bankers and others interested in Finance.